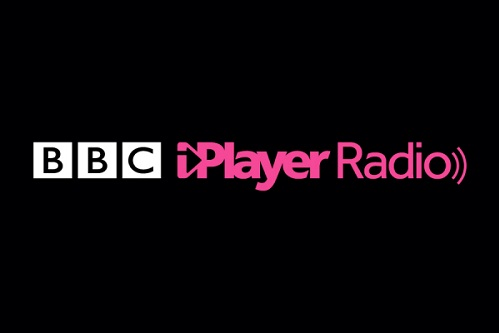 The BBC is opening up its iPlayer Radio app to allow 30 day downloads of BBC Radio programmes on smartphones and tablets. 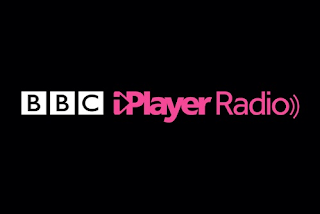 The update to the app, rolling out this week, means fans can listen to BBC radio programmes anywhere, even when out of range of a Wi-Fi or 3G/4G signal; on the underground, planes, at the beach, or any location where internet access is beyond reach. The move will also allow UK users to download BBC Radio shows to their devices before they head abroad, where they will be able to listen again for up to 30 days. While the update comes just in time for this year's Proms season, starting Friday on BBC Radio 3, 30 day downloads will also be available on a wide range of content across the BBC's stations, including BBC Local Radio in England and BBC radio stations serving the Nations.